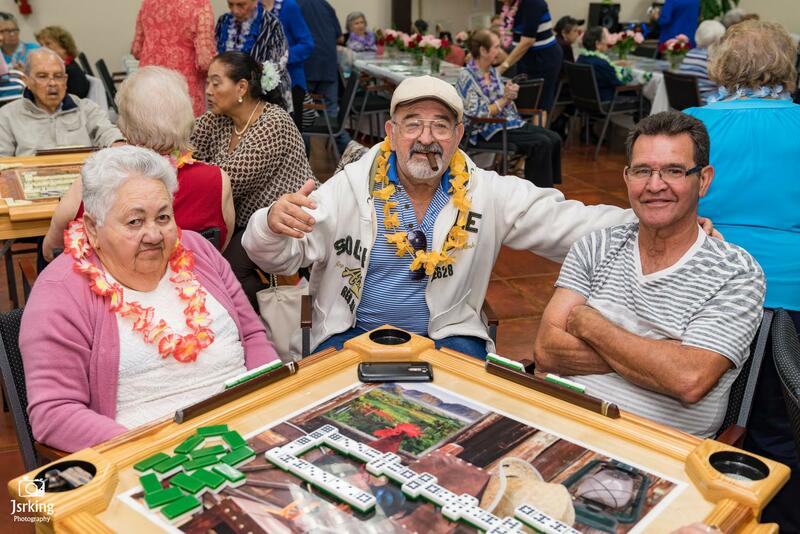 Amanecer Adult Day Care provides a wide range of entertainment as well as nutritious meals for elderly people in Miami. Call us! 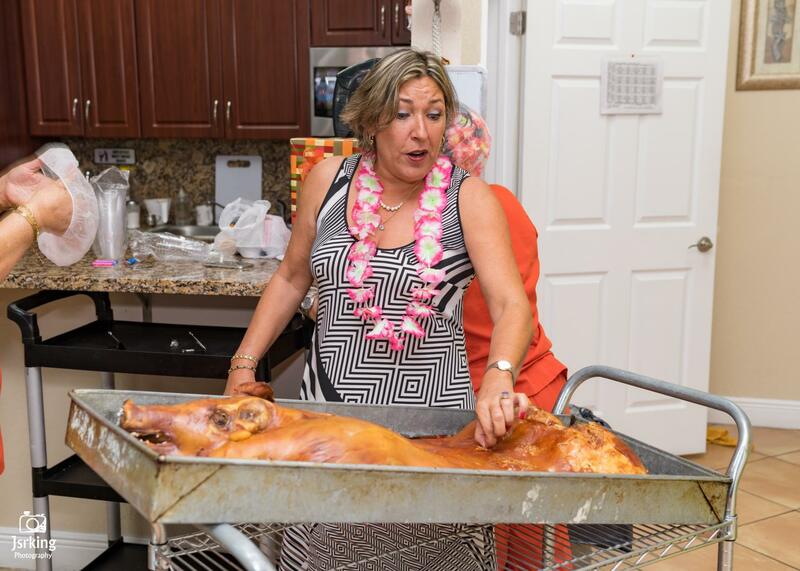 Amanecer Adult Day Care is the place to relax for seniors in Miami. With a caring team, we cater to all types of elderly needs. Moreover, every month we celebrate birthdays and special events such as Christmas, New Year, Thanksgiving, and more. 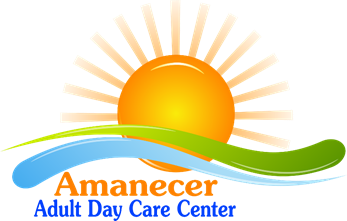 Amanecer Adult Day Care provides nutritional meals (breakfast, lunch, and snacks) while the seniors are at the center. The nutritional needs of the elderly are highly important, and our team ensures a balanced meal, filled with vegetables, fruits, water, and protein. You can talk to our caregivers if you have specific requirements.